We're all rowing for a reason, and the bottom line is we need to get results from our rowing. It's not just about pulling the handle, it's also the pattern: How often? How fast? How long? Getting that pattern right is the key to getting the right results. That's where RowPro comes in. Technique, training plans, tracking, motivation - RowPro has all the tools you need to get the results you want. OK, you've made the decision, now it's time to row. But how often? How fast? How long? What's the best pattern to get you back in shape? And how will you fit that into your schedule? The answer is: ask RowPro. If you’re rowing to get back in shape, and from there maintain a healthy fitness, you’re not alone! Our research shows this is one of the most common drivers that get people rowing. We've listed below the typical goals and challenges for getting back in shape, and we've designed RowPro to help you get there. For example, RowPro has a large set of training plans for weight and fitness, plus an expert wizard to help you get the right plan to fit your physiology and available time. RowPro also automatically records every stroke so you can track your progress over time, and has a built-in 3D coaching clinic where you can learn good stroke technique so you avoid injury and setbacks. 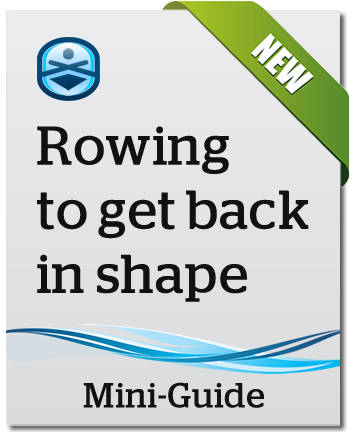 So congratulations on making the first move, and check out the Rowing to get back in shape mini-guide to get off to a great start and stay on track to get the results you want. To get back in shape via indoor rowing. To successfully slot the rowing into your busy lifestyle so it gets done. To keep on top of it in future so you stay in shape. You already know indoor rowing is a great way to maintain a healthy fitness. But how often? How fast? How long? What's the best pattern to stay fit and healthy? And how will you fit that into your schedule? The answer is: ask RowPro. We've listed below the typical goals and challenges for maintaining healthy fitness, and we've designed RowPro to help you get there. For example, RowPro has a lifetime supply of training plans for fitness, plus an expert wizard to help you get the right plan to fit your physiology and available time. These plans lift you out of the common trap of just settling into your favorite workout and doing that all the time. That's a recipe for quickly reaching a plateau and then getting limited improvements, plus it can become a real motivation issue. RowPro also provides a wide variety of options, from 'competing' with pace boats and your own past rows, to rowing online with others worldwide in real time, which is hugely motivating and a fun way to mix it up a bit. 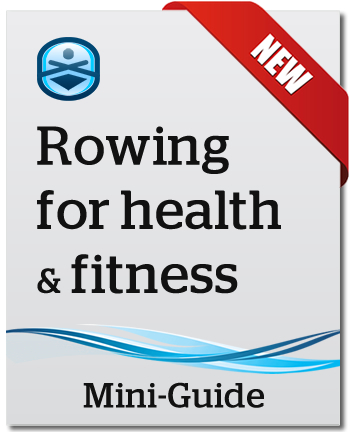 Check out the Rowing for health and fitness mini-guide to get off to a great start and stay on track to get the results you want. To maintain a healthy fitness via indoor rowing. To keep rowing over the long haul, basically life-long. Finding a training plan that’s right for you can be quite a challenge, so Digital Rowing has engaged training guru Jon Ackland of Performance Lab International to create a training system specifically for users of Concept2 Indoor Rowers. The RowPro Training System is a huge library of hundreds of training plan templates for competition, suitable for the full spectrum of competitors from beginner to elite, plus an expert wizard that tailors each plan to your physiology, training goals and available time. RowPro sets up each training session onto your Concept2 Performance Monitor ready for you to row, and then records all your results directly from the Performance Monitor into your personal rowing log built into RowPro. Later, you can review any training session to see how you did, and compare that to other similar training sessions to see how you're progressing towards your competition goals. 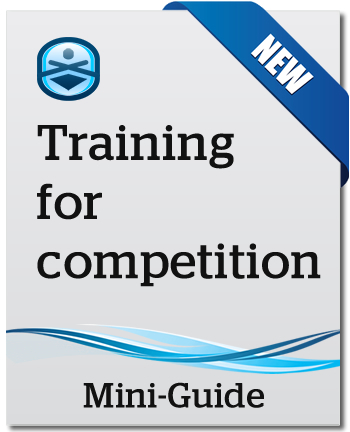 Check out the Training for competition mini-guide to get off to a great start and stay on track to get the results you want. Getting and using a training plan that's right for you. Tracking progress to make sure you'll be competitive. Rowing to perform without direct access to a coach. Finding a suitable training plan that will really work. Accurately tracking and understanding your progress. This of course is the perfect use of a Concept2 Indoor Rower, because that’s the reason it was invented in the first place – to help on-water rowers maintain their form over winter while the rivers and lakes were frozen. Indoor rowing could be the one thing - or one of many things - you're doing to stay fit through the off-season. Whatever mix you want, RowPro has solutions you can use - segment plans that can be part of wider gym regimes, full plans to carry you right through, online rowing if you want company or competition, pace boats and past rows if you want benchmarks, and set pieces if you just want to do the meters. This gives you all the flexibility you want, plus some structure where that's useful, plus the motivation to keep at it right through the off-season, so you emerge fit and ready to get back into your main sport after the break. 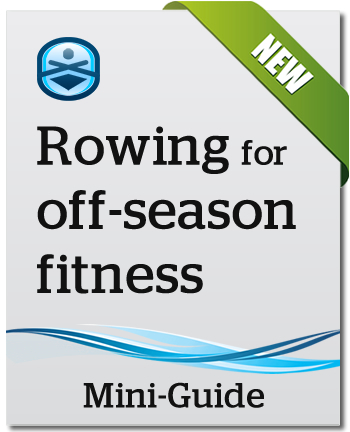 Check out the Rowing for off-season fitness mini-guide to stay on track through the break. To successfully stay fit over winter. To stay motivated and be ready when the new season kicks in. Whether you're recovering from illness or injury, or managing a longer-term medical condition, you'll need to ensure you pitch your rowing correctly to get the results you want without overdoing it. If you’re rowing to manage a medical condition, you are not alone. Our research shows this is quite a common driver that gets people rowing. For you, rowing is a medically-driven exercise regime that’s primarily about recovering or maintaining your health. We've listed below the typical goals and challenges for rowing to manage a medical condition, and we've designed RowPro to help you get there. For example, RowPro has a large set of 'lite' training plans suitable for recovering or maintaining your health, plus an expert wizard to help you get the right plan to fit your physiology and available time. 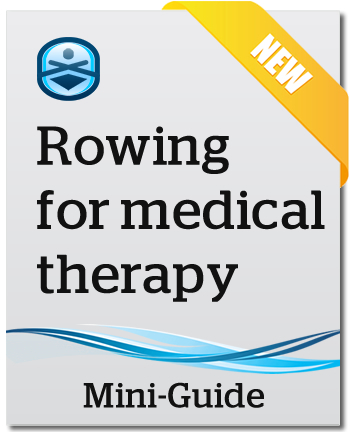 Check out the Rowing for medical therapy mini-guide to ensure your rowing produces the results your body needs. To recover or maintain your health through an active exercise regime. To be able to keep doing it over the long haul if need be.